SKU: N/A. Tags: cheap Postcards, custom Postcards, full colour printed Postcards, Postcards printing Adelaide, Postcards printing Australia, Postcards printing Brisbane, Postcards printing gold coat, Postcards printing Melbourne, Postcards printing Perth, Postcards printing Sydney, big PostCards Printing, custom PostCards Printing, full color PostCards Printing, PostCards Printing, small PostCards Printing. Postcards are very effective for businesses, companies and firms because they can send postcards to their potential customers for different promotions or can use them as discount cards. Custom sizes have measurements depending on customer requirement. 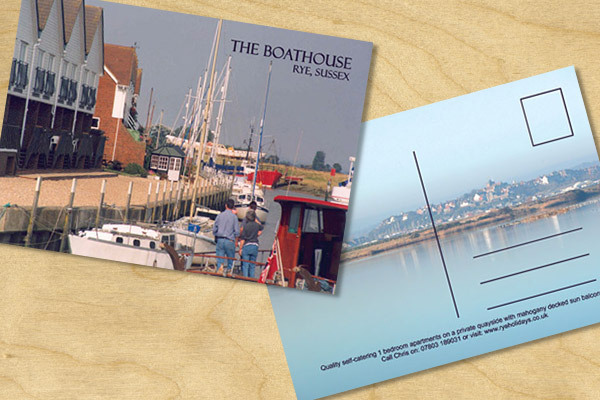 Postcards have two sides known as front and back. Mostly the front side is printed with full color printing and back is black and white or blank and has a place for postage stamp placement. 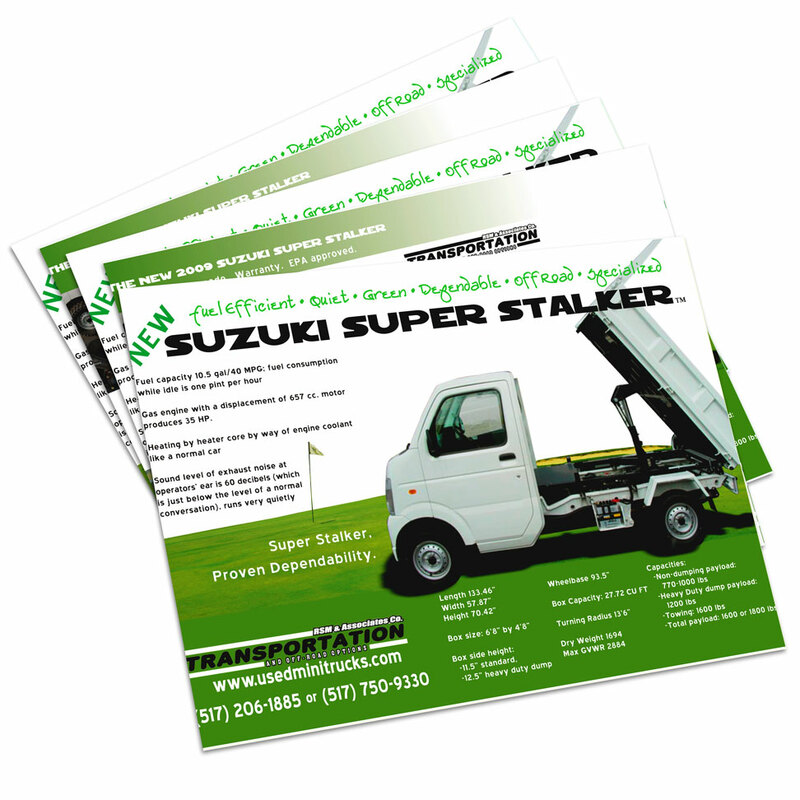 We use high quality eco-friendly inks for printing contents on postcards. The appearance of postcards is enhanced by using different finishes which can have different effects of their own. Finishes that are used by us include Matte, Gloss, UV and Aqueous finishes. You can order printing of your own personalized postcards with custom or standard specifications and we will complete your order in shortest possible time. Printroo is an online printing company offering high quality printing of Postcards at affordable prices. 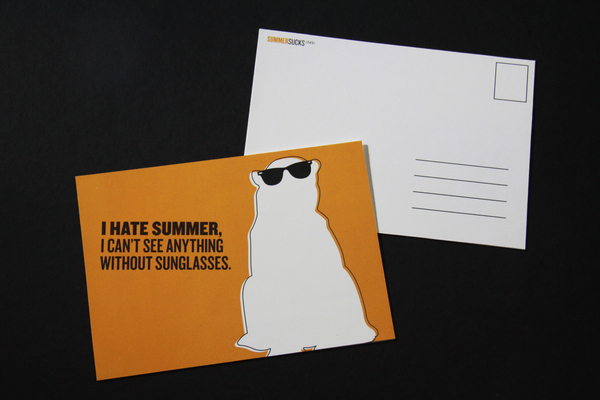 You can either give us your own design or can get your Postcards designed by our talented and Innovative designers. We have friendly staff to help you 24/7 via email “sales@printroo.com.au”, phone call or chat support.